Intel, the multinational semiconductor manufacturer has announced its plan to acquire eASIC, a small chipmaking company based out of Santa Clara, California. The terms of the deal are not disclosed. Reportedly, eASIC’s acquisition will boost Intel’s efforts to expand beyond the CPU chips market, cite analysts. A spokeswoman at Intel mentioned that the price at which it bought eASIC is not a key aspect of this acquisition, but the fact that about 120 people would be joining Intel’s programmable solutions group as a result of the deal, is significant. For the uninitiated, Intel’s programmable chip was a result of the company’s acquisition of chipmaker Altera in 2015 in a deal worth $16.7 billion. The move was cited to be aimed at expanding Intel’s share in the personal computer market and came amidst a backdrop of the declining sales of Intel’s top product, the CPU chips used in personal computers. For the record, Altera is touted as a specialist in field programmable custom chips that offer customers an option to re-write the programs of a chip after purchasing it, eliminating the need to commit to a baked-in design. 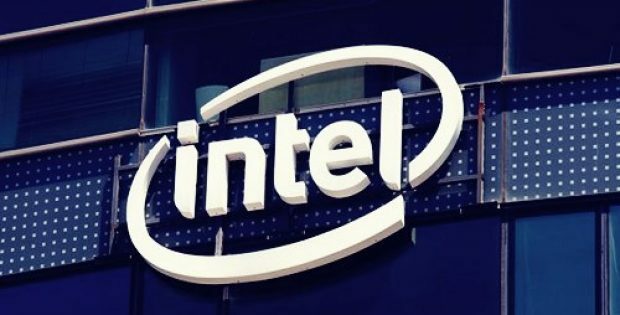 Sources close to the matter revealed that using eASIC resources, Intel wants to provide an additional feature to customers who want to set up Intel’s programmable chips in their own way. Intel will input any desired program for the customer at the factory itself, giving the benefits of a customizable chip and that too with reduced extra cost. Dan McNamara, Head of Intel’s programmable solutions group, made a statement saying that programming the chip in the factory instead of the field would still cost a lot of money, but the process which needs two years to be done should now take just four months. Apparently, the chips from eASIC are manufactured by TSMC (Taiwan Semiconductor Manufacturing Co) and GlobalFoundries. No further declarations have been made regarding manufacturing of these chips at Intel’s Foundries.